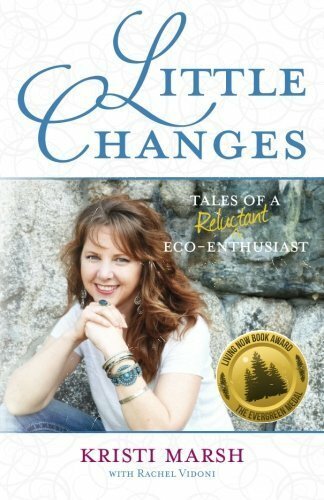 We will be talking about the book Little Changes by Kristi Marsh. When you sign up to be a Savvy Member you will receive "Little Changes" for FREE! Are you new to our chapter? Please also connect with us here on our chapter home page so we can ensure you receive updates for this event.